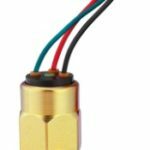 PVS Sensors - Techmaster Inc.
PVS offers a wide range of pressure, vacuum, temperature and differential switches manufactured in the USA. 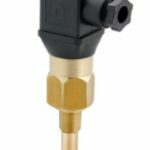 Each product is designed for applications in the Industrial and Mobile Hydraulic field as well as Pneumatic, Water, Process, Refrigerant, Air Conditioning, Beverage and other associated industries. 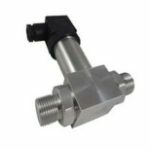 These USA designed and manufactured products are complimented by a competitive range of Temperature and Pressure Transducers. 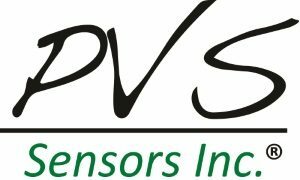 PVS Sensors Inc. offers a complete custom design and manufacturing service providing custom switch products to meet specific customer needs. 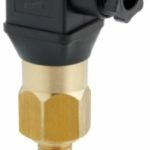 From a simple modification to designing a custom sensor, PVS Sensors engineering and sales staff have the answer for your pressure switch needs.